If you have a bottle of this beauty laying around, don’t hesitate to open it. 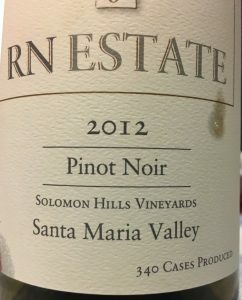 Aromas of bing and black cherries. The palate features one of the finest, silkiest tannin finishes I’ve ever tasted. Mid-palate of cola and spice with a hint of cinnamon. Outstanding. And worth every minute of the wait. 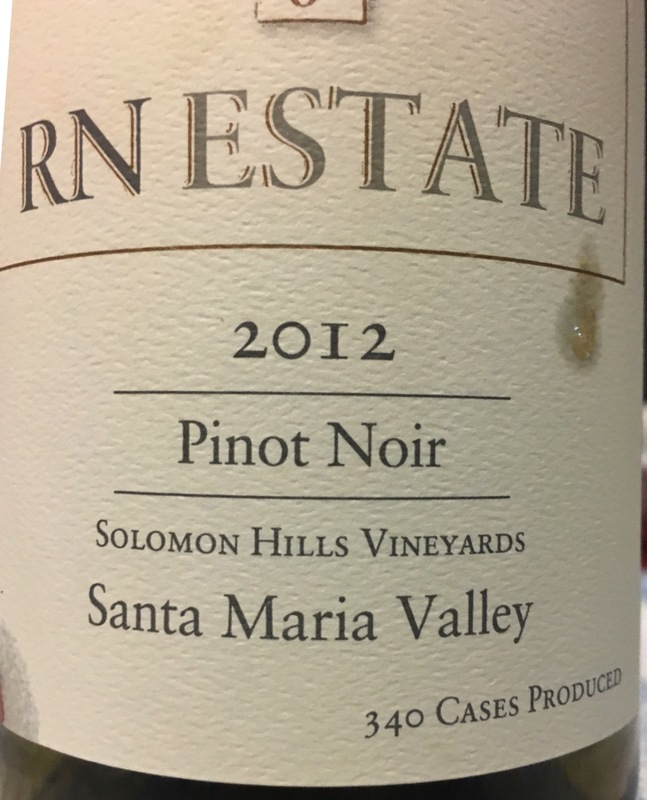 Added bonus: the RN Estate 2012 pinot noir Solomon Hills is available as a library selection for the bargain price of $49. Scroll to the bottom of the current releases page to find it.